Inter come into the game on the back of a 3-3 draw at Fiorentina, which under normal circumstances would be classed as a decent point, but the fact that they led 3-1 with less than 20 minutes to go, it must go down as a disappointment. I expect them to get back to winning ways at Cagliari this evening, but the hosts don't often fail to score at home - three blanks in nine - and Inter themselves rarely fail to score away from San Siro, which makes BTTS the bet to have. 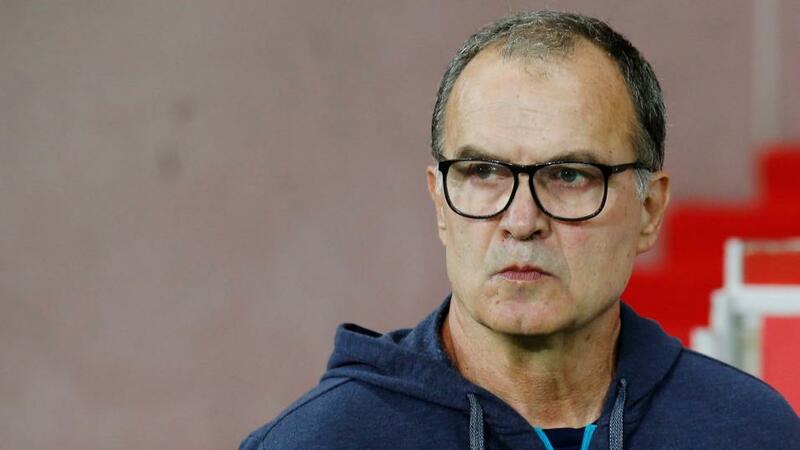 Both Leeds and West Brom are pushing for automatic promotion, but their hopes were hit in their last games as Leeds were beaten 1-0 at QPR on Tuesday, while West Brom lost at home to Sheffield United at the weekend. The Baggies have a tremendous away record though and I do quite fancy Darren Moore's side to pick up the three points. They have won their last four on the bounce away from the Hawthorns and prior to their 2-1 loss at Ewood Park, they had won their previous four too. Leeds will be a tough nut to crack, but Norwich and Hull have won here since Christmas, so it can be done. The selection had been in the midst of a terrible run of form that had seen them go 13 matches in all competitions without a victory. They ended that in emphatic style with a 2-1 win at Real Madrid, and they followed that up with a solid point against an in-form, Real Sociedad. Tonight they travel to a Real Vallecano team who are second from bottom of La Liga, and who have lost their last four outings. At home it's just one point from a possible nine of late, and they have only kept one clean sheet in front of their own fans this term.